The countdown continues to Armed Forces Day 2018, which takes place this Saturday 30 June. Armed Forces Day is a chance to show your support for the men and women who make up the Armed Forces community: from currently serving troops to Service families, veterans and cadets. There are many ways for people, communities and organisations across the country to show their support and get involved, from attending an event to throwing a party or local event. The National Event in 2018 will be held in Llandudno, North Wales and local events will be taking place across the country. Showing support for the Armed Forces provides a much-valued morale boost for the troops and their families. The public show their support for the Armed Forces on Armed Forces Day, while the Armed Forces Covenant outlines how the Government, businesses and communities support Armed Forces personnel past and present throughout the year. 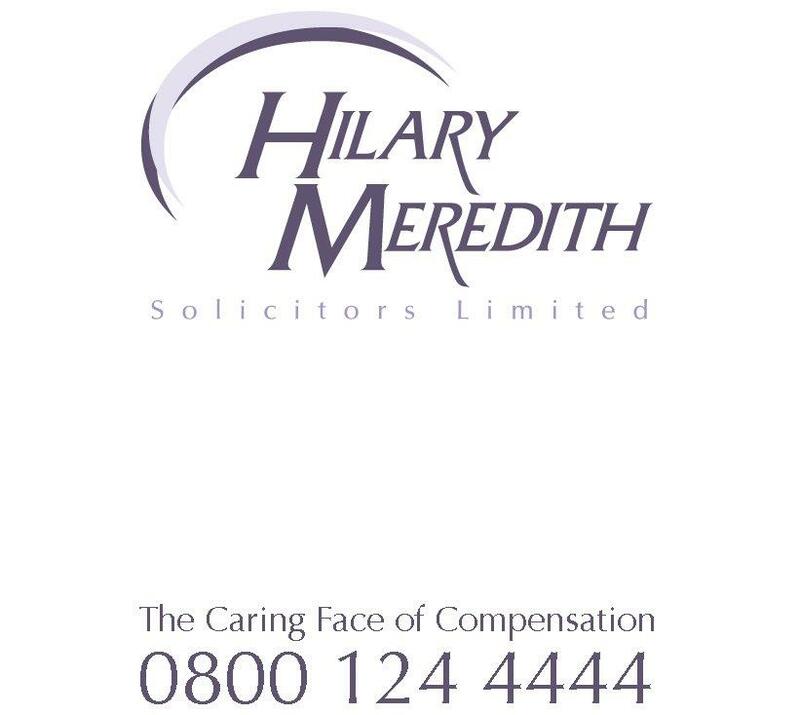 At Hilary Meredith Solicitors we were the first law firm to to pledge our commitment to the UK Armed Forces through the Corporate Covenant. As a lawyer deeply involved in military work I have witnessed the sacrifices made by our forces and their families all too often and it is important that this sacrifice is acknowledged back on Civvy Street through our support for Armed Forces Day.